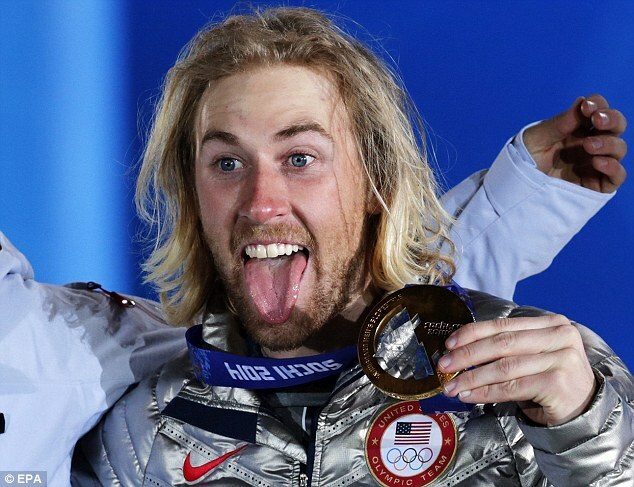 Who can resist the goofy affectations of Olympic snowboarders? 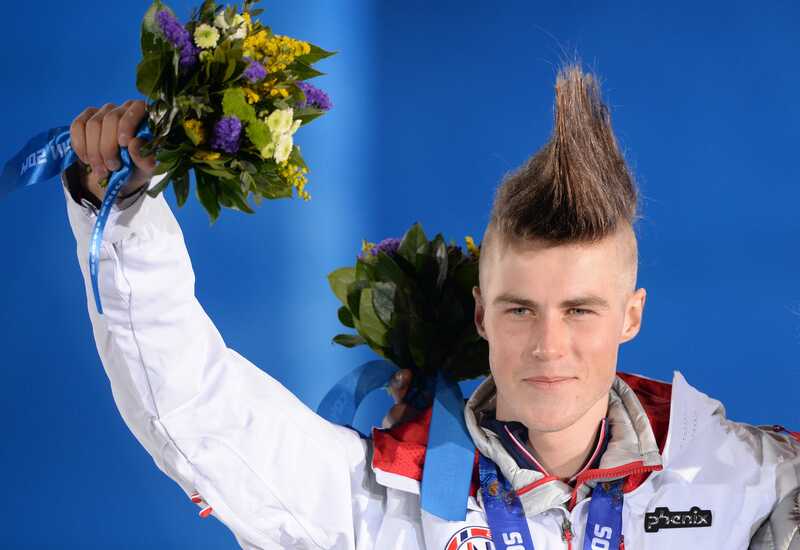 Typically, their hairstyles (how about that Staale Sandbech, huh?) 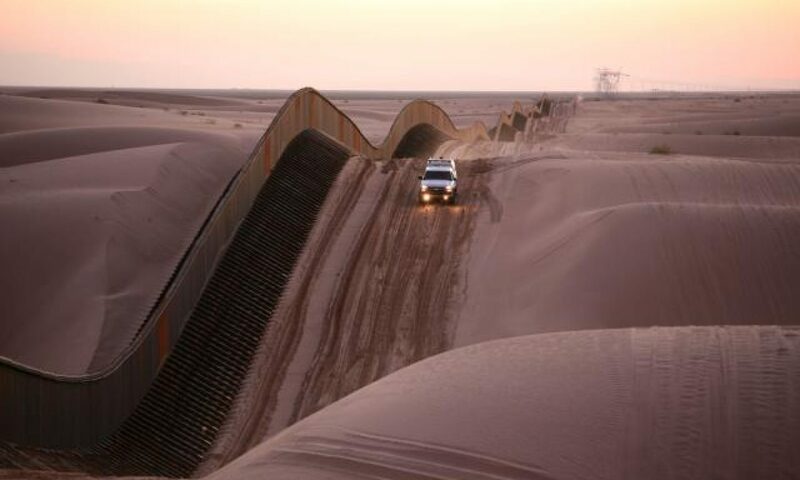 and wicked lingo make just as news as their jumps. In his “Sochi Story” below, Sage Kotsenburg gives a taste of his colloquial style, making fans even as he admits to not having to “sacrifice really or anything.” He’s just been able to stay cool with the help of his awesome family and awesome sponsors and awesome U.S. team, ultimately landing the “sick, really fun experience” of winning Olympic gold. Al Jazeera America ran a great article the other day about what gets lost in translation with the blur of cultures that come together in the names of sport and nationalism every four years. While translators scrambled to accurately portray Kotsenburg’s technical descriptions of his medal-worthy run, what really stumped them was his super-stoked slang. The layers of insider status, codification, and classification within in this little gem of an Olympic moment showcase how meaning is made based on group identification rather than universal traits or semantics.